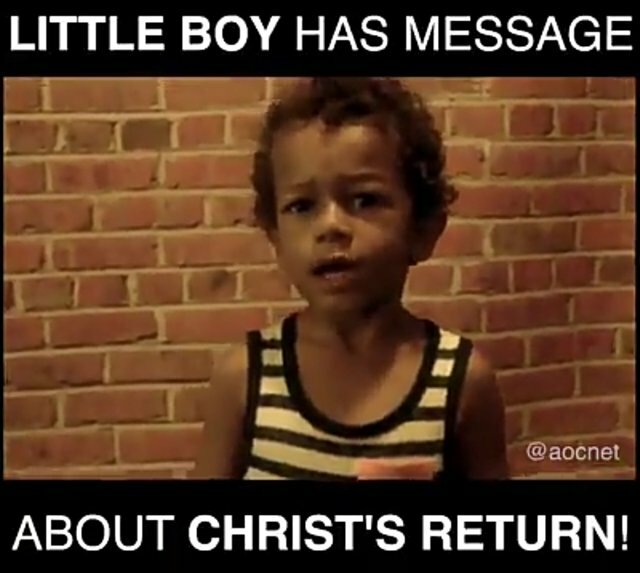 Little boy has message about Christ's return.. In the last days, God will use different means and medium to share His message to humanity. In this case, he uses a little boy..